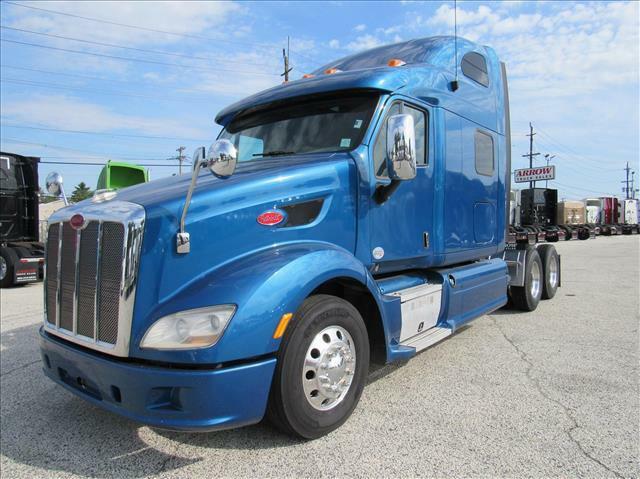 PETE 587 MULTIPLE UNITS AVAILABLE This beautiful Peterbilt 587 is loaded with options and is ready to hit the road. It is equipped with power windows, power locks, power/heated mirrors, dual air-ride seats, tilt/tele steering, and a spacious 75" raised roof sleeper with plenty of storage space. DOT ready, PM serviced and professionally detailed. 90 Day Confidence+ warranty included.